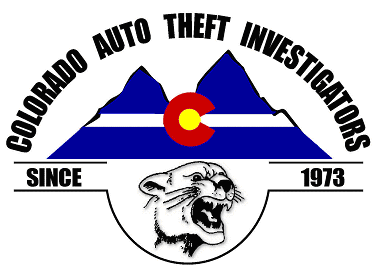 Denver, Colo. (Jan. 22, 2018) — Coloradans Against Auto Theft (CAAT), along with Colorado Auto Theft Investigators (CATI), today launched their annual statewide educational and enforcement campaign, known as “Puffer Week.” The campaign runs today through Sunday, January 28 and informs the public about the illegality, risks and consequences of “puffer cars” – or cars left running unattended. 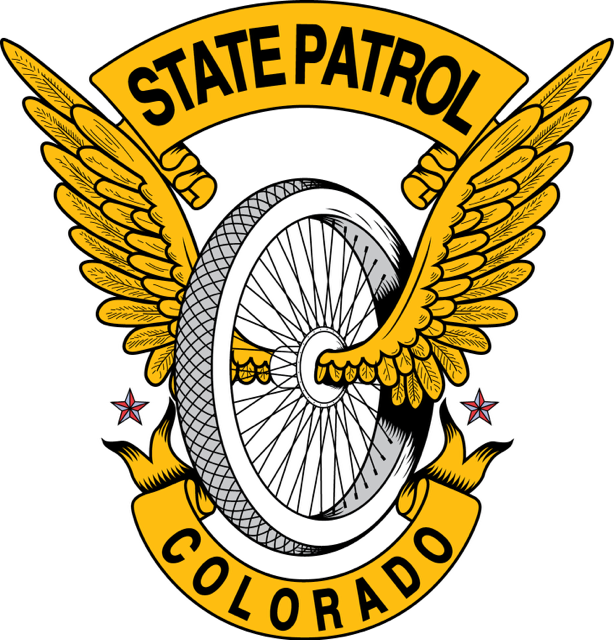 Puffer cars contribute to Colorado’s growing auto theft problem, and they are often involved in subsequent crimes, such as armed robbery, home invasion and drug-related offenses. 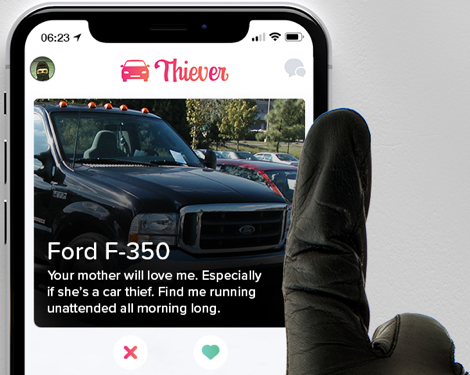 •	Never leave your car running unattended. •	Lock your doors every single time. •	Always park in well-lit areas. •	Don’t keep a spare set of keys in the car. •	Put gifts and all valuables in the trunk or keep hidden from view. •	Buy comprehensive insurance that covers stolen vehicles. •	Report suspicious activity to a non-emergency police line. 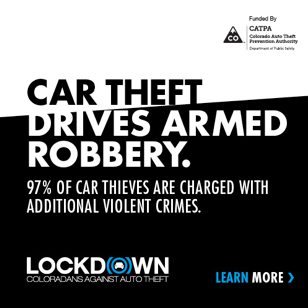 •	Use our Hot Spot map to see if there have been auto thefts where you live or work. •	Follow the National Insurance Crime Bureau’s (NICB) “Layered Approach” to Protection. 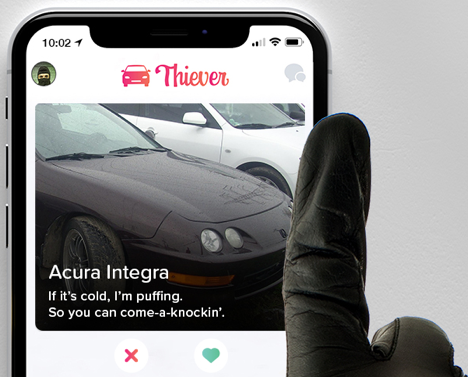 •	Find out what the top stolen vehicles in your region are here.